Zelda games always do an excellent job of teaching the player core mechanics, and then incrementally increasing the complexity. 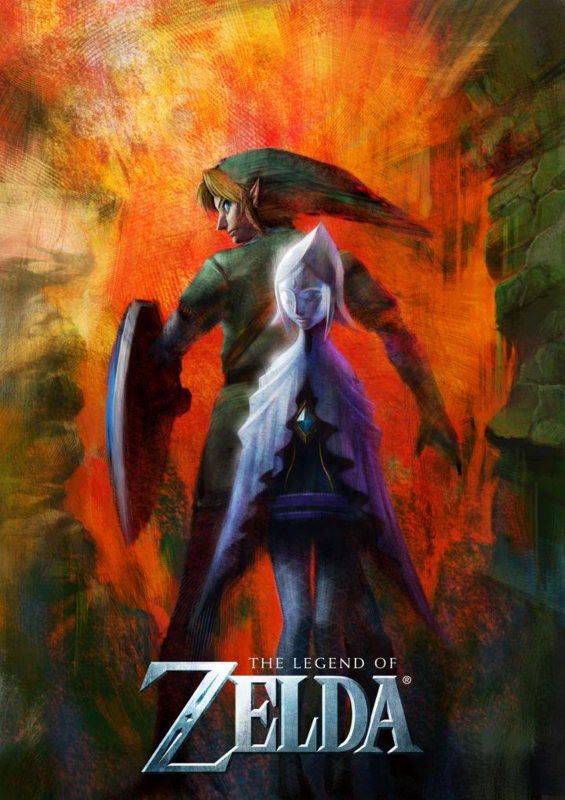 Skyward sword is no exception- the first 90 minutes of gameplay serve as introduction to mechanics such as the stamina gauge (sprinting, climbing, carrying, moving boxes), sword fighting, and flying. For my tastes, this instruction sometimes takes place too slowly. For example, after advancing far enough in the story, characters warn me multiple times that I’ll need a shield where I’m going- and that a potion wouldn’t hurt either. On the third of these warnings, the character speaking to me even gives me a shield. However, this doesn’t prevent a fourth character from chiming in shortly after with the same warning. Given that the Zelda games always try to be accessible to a wide range of age groups, it makes sense to repeat critical lessons, but I find that when a game takes too long to get to the challenge I can easily become bored. As far as storytelling is concerned, Skyward Sword uses art, sound, and music to great effect to convey the safe, small-town feel of Skyloft. The cutscenes, though limited in animation, are at their best when the music strongly supports the emotional context; I especially love Groose’s honking, smarmy trombone-theme. The first 90 minutes do run the risk of feeling a little cutscene-heavy (and gameplay-light), but if I consciously choose to ignore my impatience, the atmosphere is relaxing, idyllic, and detailed.